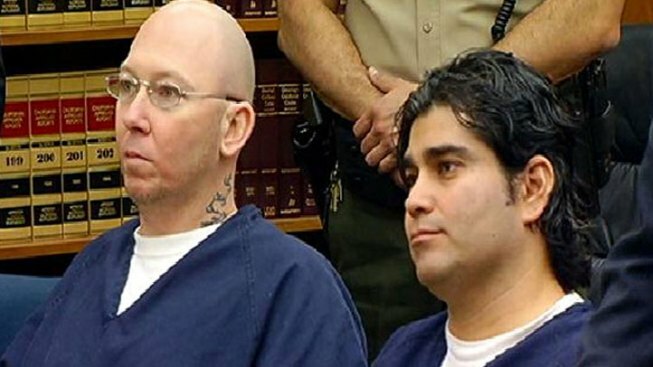 McKnight (L) and Chavira were convicted for their role in a series of "high-risk" armed robberies. Two men behind violent robberies in San Diego and across the state tried to escape prison according to the man who prosecuted the case. Ryan McKnight and Robert Chavira were convicted in November for a string of violent robberies including one at Fashion Valley in San Diego and another at Barona Casino in Lakeside. Now, one of the prosecutors involved in the case said McKnight and Chavira were involved in a failed prison escape. Prosecutor Rick Clabby said the two men tried to scale a fence at the state prison in Chino but did not get away with the daring prison break. Police are still searching for the suspects who they said robbed the Ben Bridge jewelry store in Fashion Valley on Sept.16, in a heist that played out like a Hollywood script. McKnight and Chavira were considered brazen for the violence they exhibited in the robbery series. 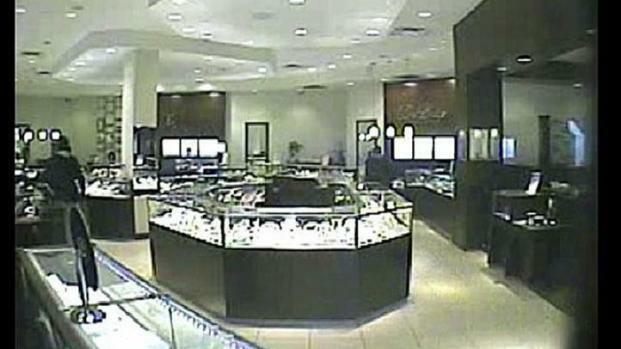 They used sledge hammers to smash open jewelry cases and steal expensive watches in a number of jewlery store robberies. When they struck in Fashion Valley in 2011, they drove a car onto the mall property to pull off the theft. 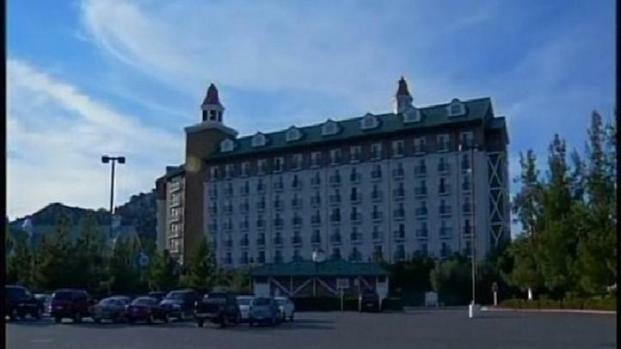 In November 2011, the men fired a gun inside a crowded Barona Casino and smashed a large glass display case filled with money.